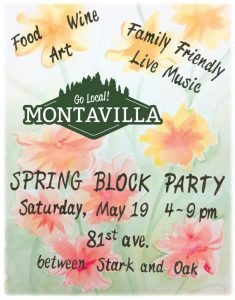 METBA is throwing a block party for the neighborhood to celebrate all things local to Montavilla! All neighbors, business owners and staff are invited! 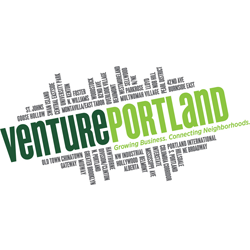 81st Ave will be closed to traffic on the block north of Stark Street in Historic Downtown Montavilla. Join us for food, music, and shopping! 15 vendors will be set up and 5 bands are scheduled to play. Entry is free.